UPDATED: Thu., Jan. 25, 2018, 5:02 p.m.
SILVER SPRING, Md. 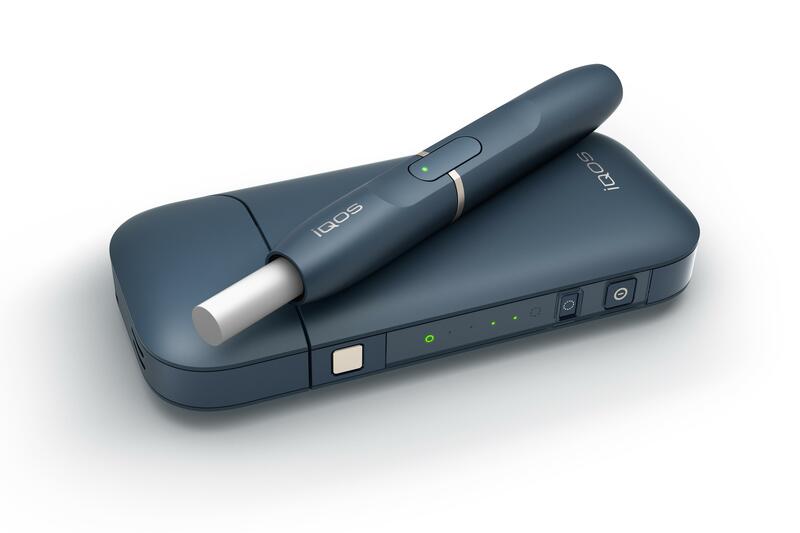 – Government advisers dealt a blow Thursday to Philip Morris International’s hopes to sell its heat-not-burn device in the United States as a less-harmful alternative to cigarettes. Last July, FDA Commissioner Scott Gottlieb laid out a proposal to begin pushing U.S. consumers away from traditional cigarettes toward products that deliver nicotine without all the harms of cigarettes. But the FDA has not yet allowed any company to market a tobacco product as “reduced risk,” compared to cigarettes. Published: Jan. 25, 2018, 11:30 a.m. Updated: Jan. 25, 2018, 5:02 p.m.